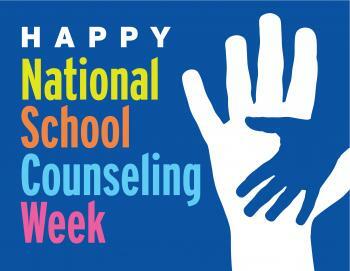 We love our SES Counselor!!! Mrs Angie Benton has been the SES counselor since the opening of Sprnighill Elementary. 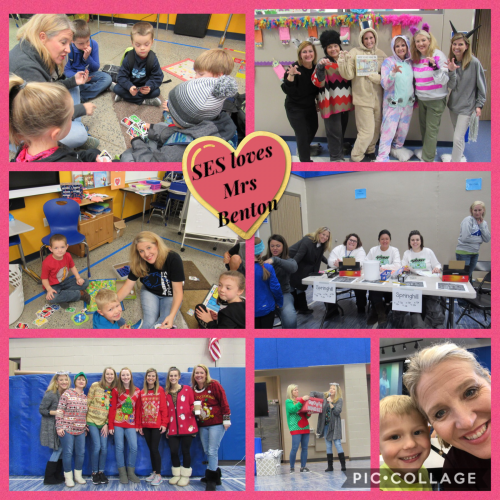 Springhill is celebrating Mrs Benton and lots of her favorites this week in reognition of National School Counesling Week. Mrs Benton devotes many many hours to loving on children and helping those in need. along with many other things She definitely wears many hats around Springhill and our school would not be the same without her. WE LOVE MRS BENTON!!! !